Bolton College Bookworms Take Gold with Reading Challenge Success. Students from Bolton College’s skills for life and work classes are celebrating, after completing the Six Book Challenge – a national reading initiative to encourage adults to read for pleasure and increase their confidence in literacy. The Six Book Challenge – organised by The Reading Agency – invited students, many of whom had never read a book before, to read at least six books in a given timescale. The students all attended an awards ceremony at Bolton College on Monday 10 June, where their efforts were recognised by the Mayor of Bolton, Councillor Colin Shaw. This year, more than 162 local students took part in the event – a 25 per cent increase from the class of 2012. This number is still rising, as the challenge is running until the end of June. The Reading Agency also awards colleges with a gold accolade when more than 150 students participate. Marie Gilluley, principal of Bolton College, commented: “The Six Book Challenge provides a great opportunity to introduce students to the idea of reading books for pleasure. Some of the students taking part have never read a book in their lives, and many have not read for a considerable number of years. What’s fantastic to see is that many have now caught the ‘reading bug’ and are determined to carry on. 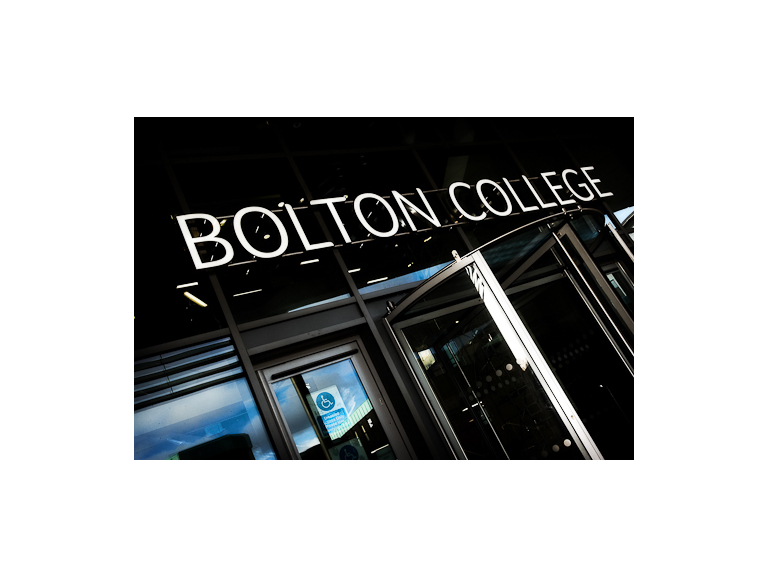 Genevieve Clarke, programme manager at the Reading Agency, said: “Bolton College has been a firm supporter of the Six Book Challenge for several years – setting the pace for many other colleges. John Mannion, Bolton College student, 24, said: “This is the first year I have taken part in the Six Book Challenge. When I first heard about it from my tutors, I wasn’t sure about doing it, but I decided to give it a go and I have really enjoyed it. Skills for life and work classes provide literacy and numeracy training and qualifications to enhance the skills of local people.